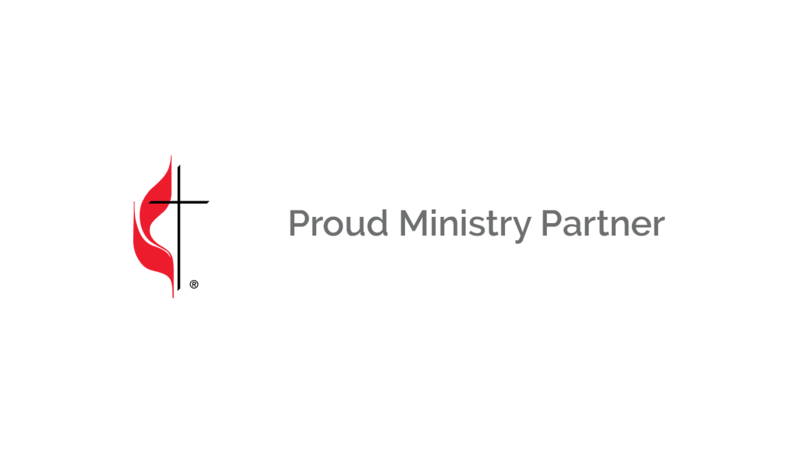 The fastest way to find and connect with United Methodist Churches. Your church is already listed! Now, for a limited time, you can upgrade your listing to a free App to unlock the power of mobile for your church. Upgrade your listing in UMCgo to an App that includes some powerful features. All for free! Make it easy for people to find and connect with you all through an interactive about us page that is branded for your church. Make it easy for your members and guests to create and update their contact info. Wish you had a way to push important messages directly to your members phones? Now you do. Your digital church bulletin - weekly announcements, events, registrations, all the cool stuff. Want more features? Check out UMCgo+.